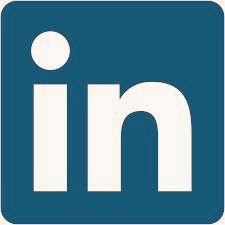 Ackerman Launches Linkedin Networking Group! The Ackerman Institute launched the first ever LinkedIn Networking Group this past winter. The group was created as a forum to allow all those in the Ackerman community to share opportunities and resources, to network and to strengthen ties to each other. Open to all alumni, faculty, trainees and workshop attendees, all those interested in joining the group may send an invitation request to the group administrator on LinkedIn or an email request to video@ackerman.org , including “LinkedIn Networking Group” in the subject line.